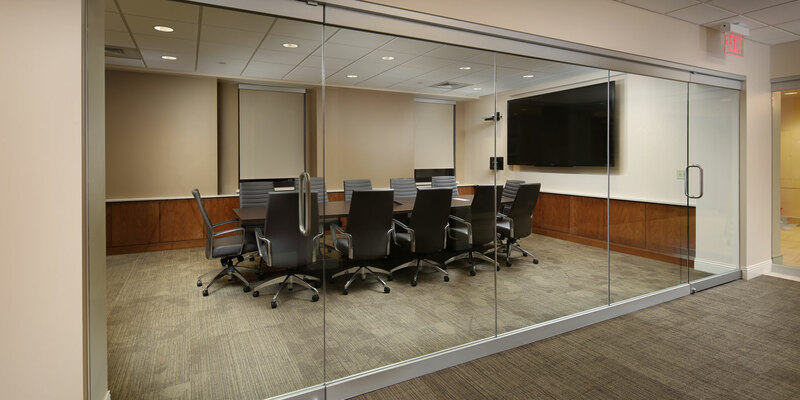 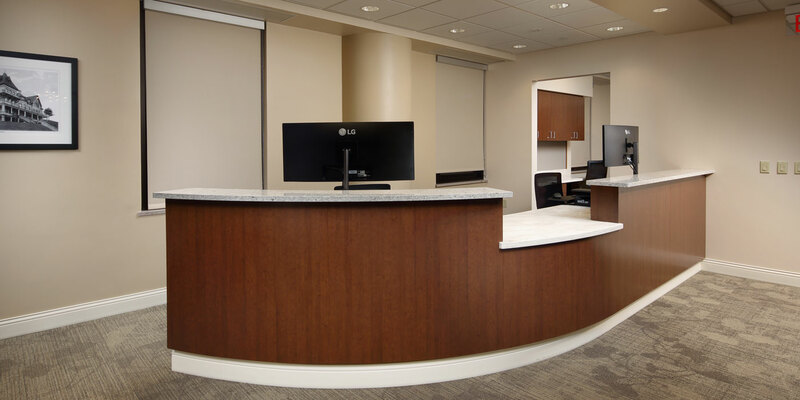 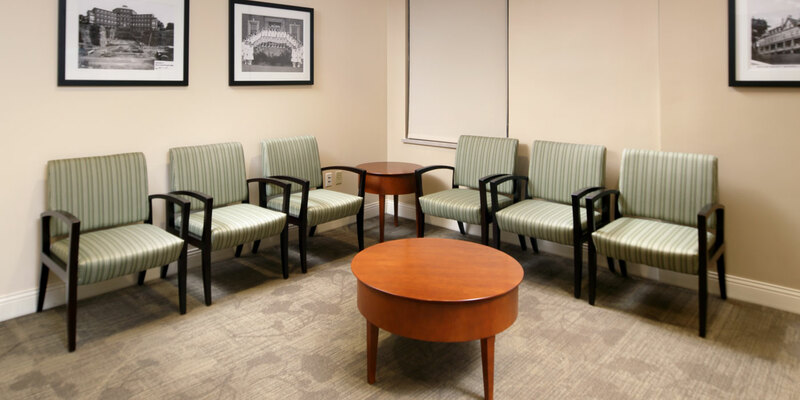 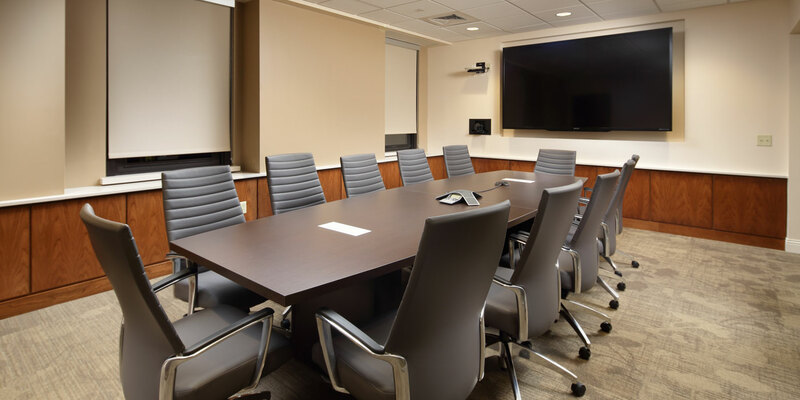 MBM competitively bid and was awarded the renovations to the Administrative Suite on the 6th Floor of Butler Memorial Hospital in Butler, PA. 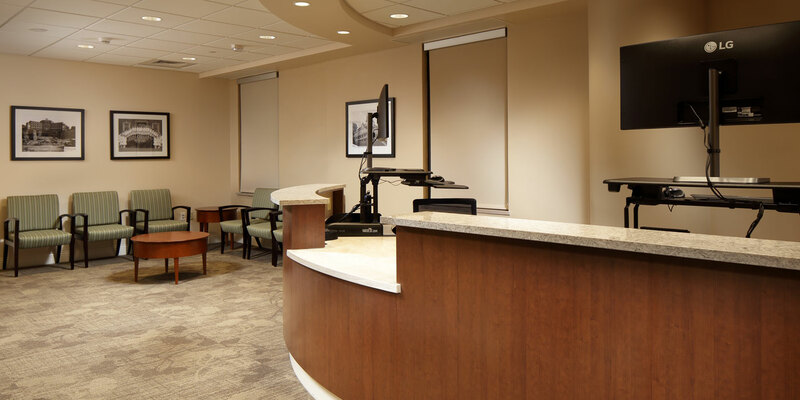 The existing Administrative Suite was located on the Ground Floor of the hospital and was in need of an update. 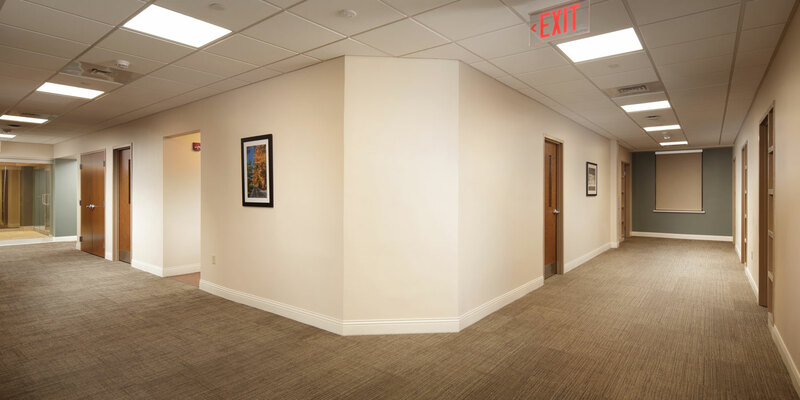 Space in the South Wing of the 6th Floor was dedicated to the new suite and MBM began the fit-out in October 2016. 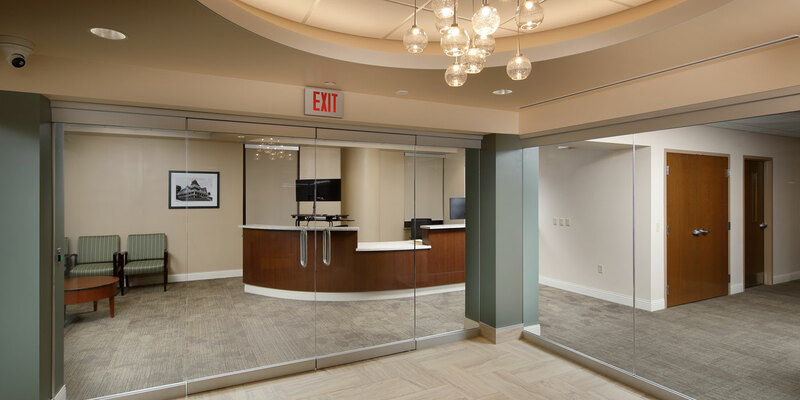 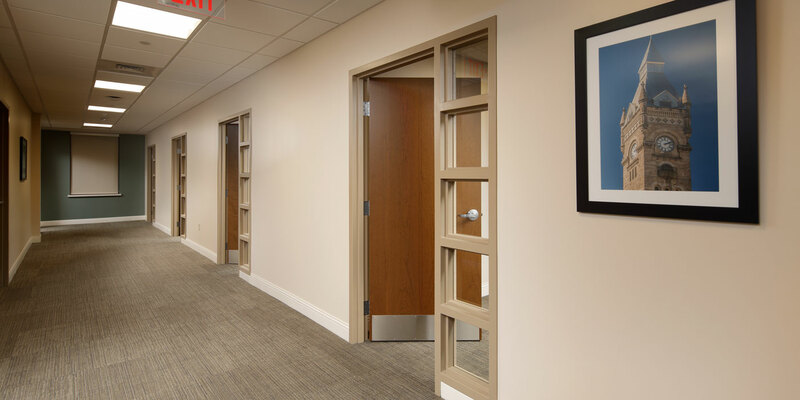 Within the 13-week schedule, MBM completed the rebuild of the 5,800 SF space which included a new elevator lobby, reception and waiting areas, 14 offices, work rooms, a large conference room, and kitchen.